Dumont Scented Night Use No-Crack Hand Cream 4 oz. This cream is for dry cracked rough hands. It replaces the natural oils of the skin. 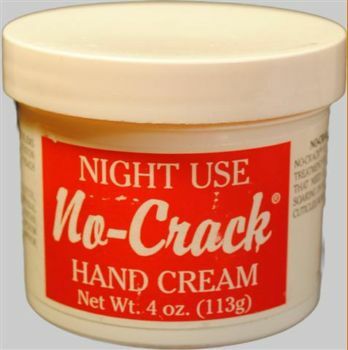 No-Crack Night Use Hand Cream is to be used at night when it will not be washed off but will have time to be absorbed and help the skin stay soft. 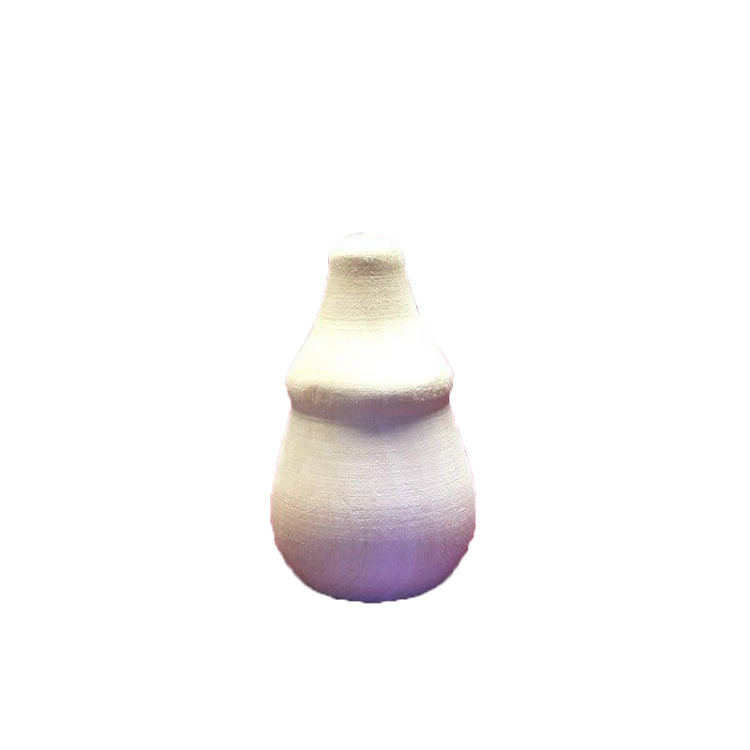 It can also be used on broken cuticle rough elbows and calluses on the feet. Night Use Hand Cream contains oils lanolin (the ultimate moisturizing emollient) urea (a moisturizer and preservative) allantoin and other helpful ingredients.